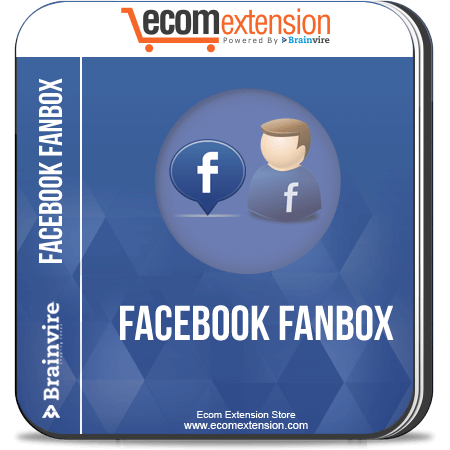 Facebook Fan Box extension for magento enables a Fan Box that displays the most updated information from their Facebook fan page to their Magento Website! 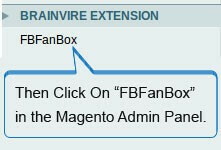 Facebook Fan Box Extension for Magento is a great way to display your facebook fan page activities on your store front. A new user attracted by the activity will definitely find it appealing and raise the confidence in your store’s products. This will also encourage them to click on “Like” and increase your fan base even more. This extension is easy to use and install. 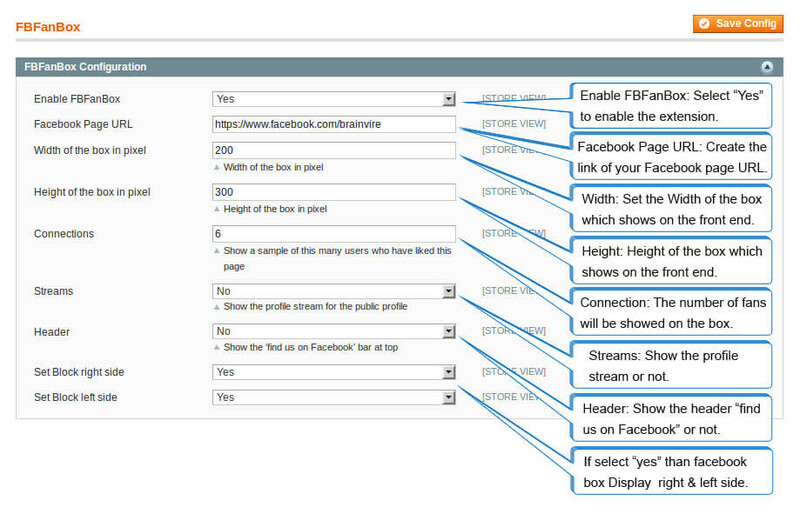 The Facebook Fan Box Extension For Magento is lightweight and fulfills the task with minimum obstruction. It can effortlessly gain a lot more visitors for your online store. Social media connectors are today’s gateway to a broad set of audience. 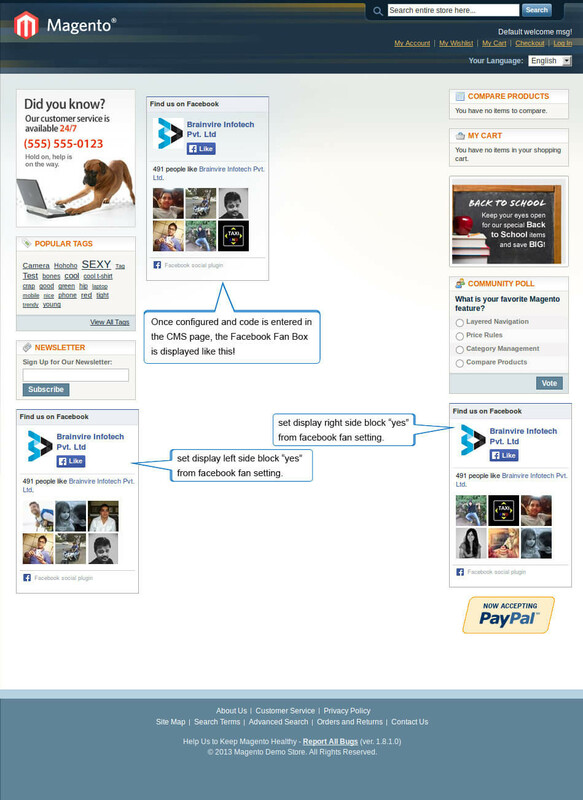 Providing a great way to integrate social media and ecommerce stores is what our extension provides you with. The size of the fan box in the store can be customized. They can also set the total number of fans that can be displayed in the fanbox.